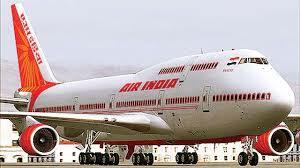 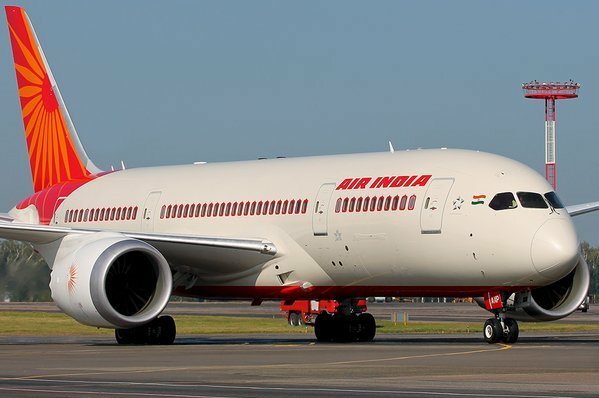 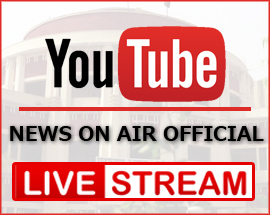 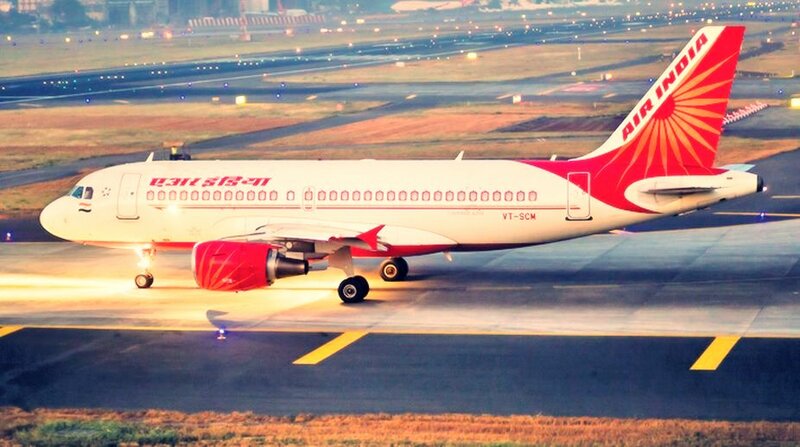 National carrier Air India will resume its flight services to Madrid from New Delhi from Thursday. 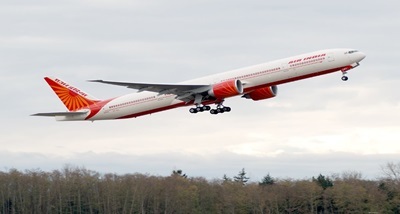 In a statement, the airline said, it had temporarily suspended services to Madrid along with Birmingham from New Delhi last month following the closure of the Pakistani airspace for all West-bound flights to and from India. 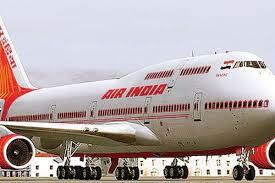 The national carrier operates three-times-a-week flight services to the Spanish capital from New Delhi. 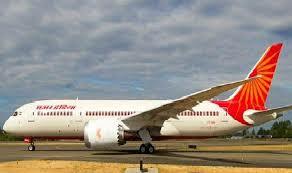 The New Delhi-Madrid route is serviced by country's flagship aircraft Boeing 787-800.